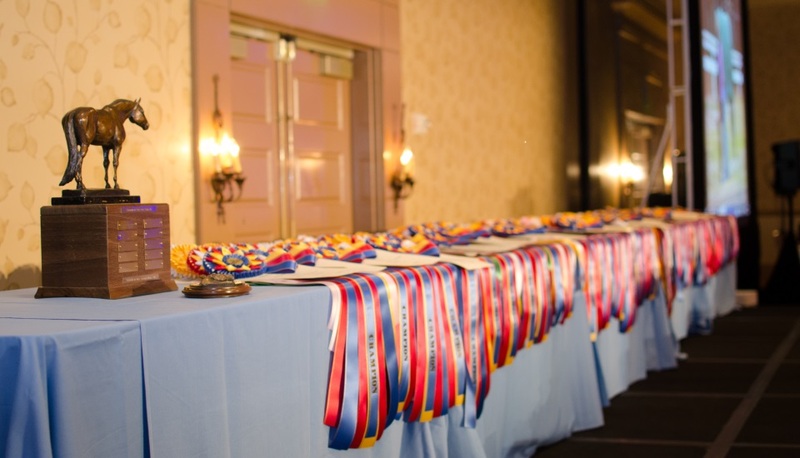 The THJA 2019 Awards Banquet will be held in Houston, TX at the Omni Hotel, Woodway, on January 11, 2020. THJA Awards Banquet Make it a weekend! The Omni is located close to the Houston Arboretum and Memorial Park. It is also close to world class shopping at the Galleria and River Oaks District. The hotel offers complimentary shuttle service within a 3 miles radius. The hotel is also home to the Black Swan, one of Houston’s premier clubs. La Reserve was voted Best Bar Longe. And of course Birdie’s their award winning restaurant. See you there! Courtney Baggett and Brittany Hildebrand are the Co-Chairs. Have questions about the 2019 banquet? Want to help sponsor the 2019 banquet? Want to donate an item to the silent auction? Want to be on a committee?